There are circumstances when private investigators can legally put a GPS on someone’s car. In most situations, if the private investigator has the permission of the owner of the car to be tracked, then they can place a tracking device on it. Tracking cars is not only for people who want to catch their spouse cheating. Businesses install GPS devices in their vehicles to monitor their vehicles, and since the vehicle is their property as the owner of the company, there’s no need for a warrant so long as the vehicle is only used for business purposes. GPS is beneficial to businesses that rely on trucks to provide products and services to their clients. Tracking vehicles via GPS helps monitor the vehicle fleet, enhance productivity, and reduce fuel costs. Most GPS devices will also send an alert when the vehicle has turned on or off, has reached a certain speed, or has entered or left an area. The information collected can be used to enforce a driving policy and prevent unsafe driving behavior, improving drivers’ performance. • Daily reports, including start/stop times, speed, braking and distance covered. • SMS/email alert when a vehicle enters a “no go zone”. 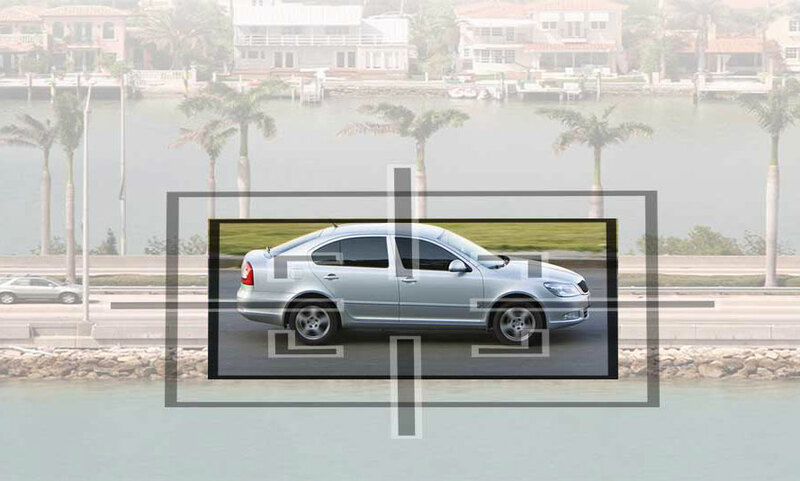 • Devices are discreetly placed on a vehicle to monitor movement and location. • State of the art tracking devices. Magnum Private Investigators are specialists in vehicle tracking – the practice of installing a small, virtually undetectable monitoring devices to cars, vans, trucks or motorcycles which relay the location of that vehicle in near real-time to a web-browser or mobile phone. Our tracking devices can be installed in seconds by one of our experienced private investigators who discreetly attaches the tracker underneath the vehicle. 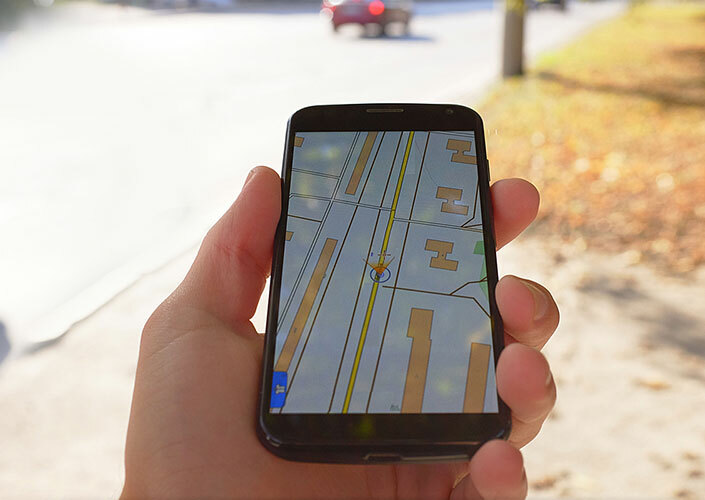 There is no need to take the vehicle to a garage or create a lengthy diversion at your home – our agents specialise in installing tracking devices quickly and subtly at a location of your choosing.